The Philadelphia Eagles beat the New York Giants on Monday night to save their season.....again. The 27-7 win was less impressive than the score may indicate, due mainly to the fact that Eagles QB Sam Bradford is simply terrible. As a matter of fact, if it weren't for the Eagles defense, this could very easily have been an Eagles loss. The Giants took the opening kickoff and drove right down the field on an 8-play, 80 yard drive that ended with a 13-yard TD pass to Odell Beckham Jr to take the early 7-0 lead. Then Bradford did what he normally does early in games, and that's nothing. After an Eagles punt, the Giants drove down the field again in what was looking to be a very long night for the home team. 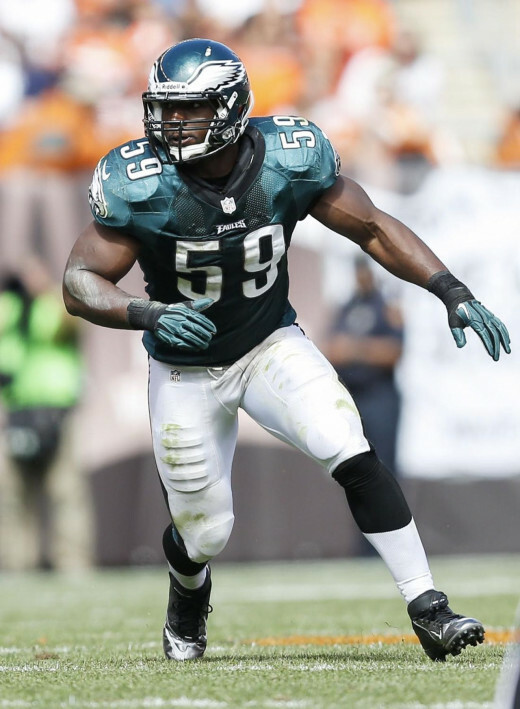 Then DeMeco Ryans made the play that probably saved the Eagles season. He ripped the ball out of TE Larry Donnell's hands and suddenly the Eagles had life. Bradford actually led the Eagles on a touchdown drive and the Eagles proceeded to score the final 27 points of the game and thoroughly dominate the Giants. As bad as Bradford (24-for-38, 280 yards, 1 TD, 3 INTs) was for the Eagles in throwing 3 interceptions, Giants QB Eli Manning was even worse. Manning completed just 24 of 38 passes for 189 yards, 1 TD and 2 INTs. 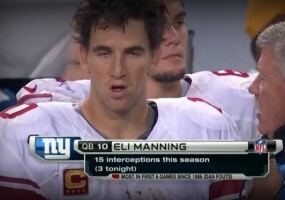 Those 2 INTS equaled the number of INTs that Manning threw in the first five games of the season combined. And one of those picks was returned 17 yards for a TD by CB Nolan Carroll, on what was a horrible pass by Manning. Eli admitted after the game that he was confused by the coverage, which isn't a surprise coming from the dumbest player in the NFL. It didn't help Manning that Beckham was obviously playing hurt. The Eagles held him to 7 catches for only 61 yards in the first half and shut him out in the second half. So while the Eagles defense has definitely played well lately, you can't ignore the fact that the Giants were gimpy. 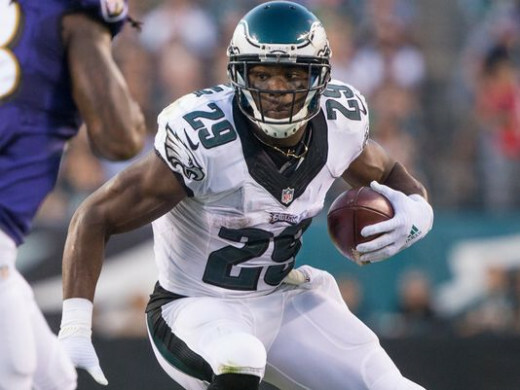 The Eagles also got a nice game from DeMarco Murray, who rushed for 109 yards on 22 carries. It was his first 100-yard game as an Eagle and it came against one of the best run defenses in the league. That's a good sign for a team with a QB who insists on constantly throwing passes to the other team. Another positive is that Caleb Sturgis actually knocked through a few extra points and field goals. Hey, on a night when the offense didn't play so well, you have to look hard to find any positives other than the defense. On the negative side, Riley Cooper was the Eagles leading receiver, with 76 yards and a TD catch. Yes, that's a negative because that means that Jordan Matthews did something bad again. It seems that Matthews has a hard time holding onto the football. He regularly drops passes and in this game he fumbled on the opening drive of the second half. You simply can't have a good offense when your QB throws multiple INTs and your receivers are either dropping passes or fumbling the ones they actually do catch. The good news on this night was that the defense forced a three-and-out after all four of the Eagles turnovers. Talk about bailing out your offense. And that's not all. 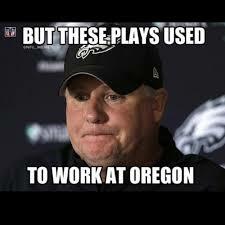 The Eagles forced three turnovers including a fumble, which doubled the Giants turnover total for the season. That gives the Eagles defense 16 turnovers this season, which is second only to the Denver Broncos, who have 17 turnovers. They also sacked Manning four times on the night, which is more times than he was sacked in the first five games combined. If only they could have stopped Kirk Cousins and Brandon Weeden from beating them late, this season would be vastly different. 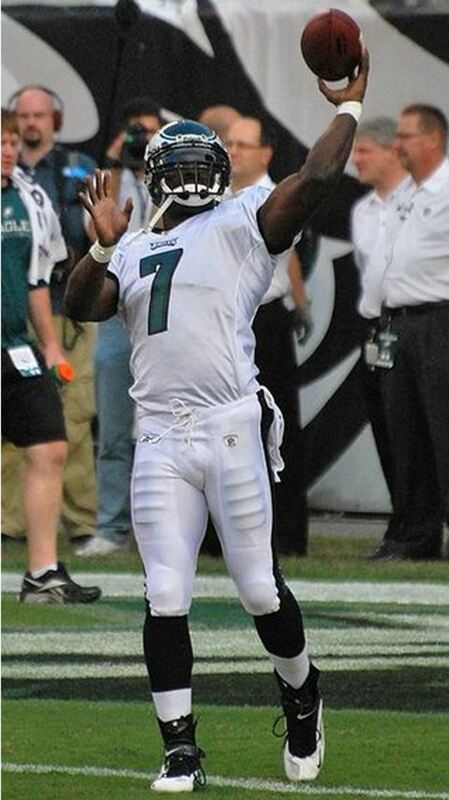 Who should be the Eagles QB? As it stands, the Eagles evened their record to 3-3, which puts them in first place in the NFC East, due to their head-to-head tiebreaker over the Giants. I don't know whether that's good or bad. I mean, sure, you want the Eagles to win. But it doesn't look like the Eagles can get on any kind of roll where they would be able to beat any team in the playoffs, even at home. That's not being negative, that's just being honest. This Eagles team is fatally flawed on offense and while the defense is playing well most of the time, it is not an elite defense that can single-handedly win games against most opponents. For anyone who still thinks that Chip Kelly is some kind of offensive genius, I would submit that those people don't really know what the word "genius" means. Kelly traded a QB in Nick Foles who was 14-4 as a starter for Kelly and a 2nd round pick for Bradford. Bradford is just plain terrible and I can't see him leading this team anywhere. I'm not saying I want to see him benched for Mark Sanchez. Not yet anyway. We all saw how terrible Sanchez is last season. But it's getting dangerously close to the point where Sanchez couldn't possibly play any worse than what Bradford has shown. And for that, we have Kelly the GM to thank. It's amazing to feel so bad about a team after they beat a division foe by 20 points and moved into first place in the division, but watching Bradford, I have no confidence in this Eagles offense at all. The best thing that can be said about the Eagles right now is that they are the tallest midget in the circus that is the NFC East. The Giants were exposed as mediocre at best. 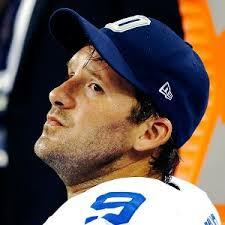 The Cowboys are toast without Tony Romo and I doubt he'll be able to come back soon enough to save their season. And the Washington Redskins are still a joke. Kirk Cousins and Bradford must have a bet on who can throw more picks, because those two are killing their respective teams. The Eagles have to face the undefeated Carolina Panthers on the road next week, but after that they get the Romo-less Cowboys and a trio of garbage teams; the Dolphins, Bucs and Lions. After that it gets a little tougher, but if the Eagles can finish the season with a winning record they will most certainly win the NFC East. 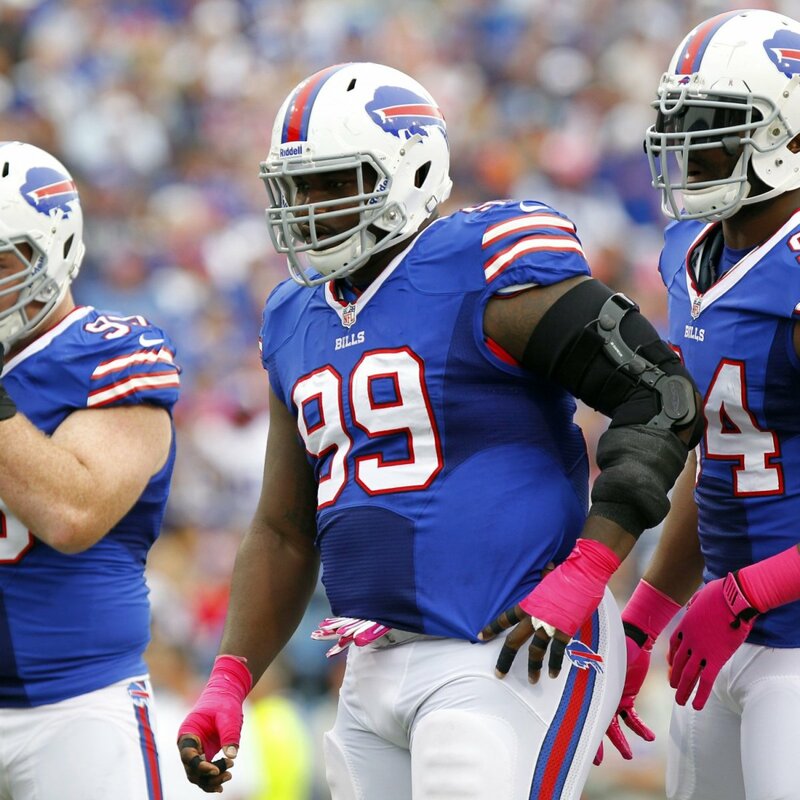 For that to happen, the defense will need to keep playing well to overcome how bad Bradford is playing.